Meditate in the samadhi that sees everything to be illusory. When you look at their essence, they are liberated in equality. Rest in equality free of "enemy" and "friend." Let clinging to "meditating" and "not meditating" dissolve in the expanse. They are natural recollections of native reality. 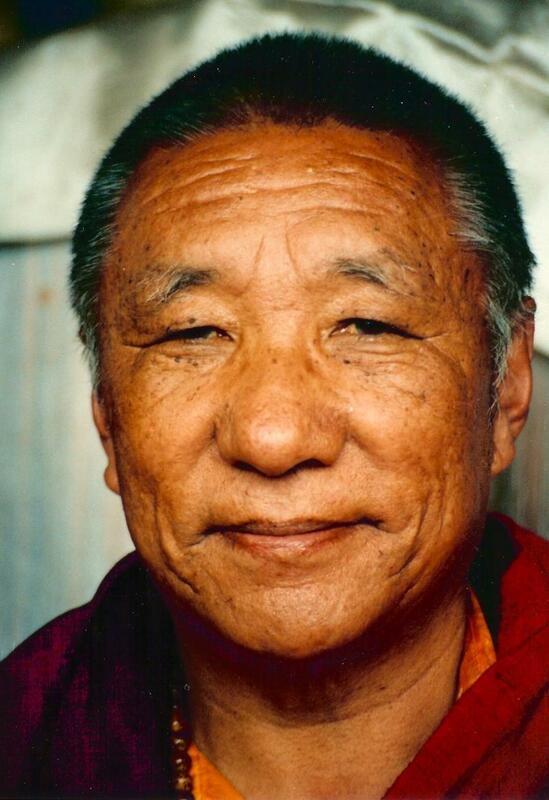 Taught by Dechen Rangdrol, Boulder October 27, 2004. Translated by Rose Taylor.